CYMA IV is surely a unique accounting software because what it offers, most of other programs do not offer. Although CYMA IV is designed for mid-sized businesses, yet small businesses use it as they find it valuable. To be more specific, CYMA IV Accounting Software has two prominent categories. One is the purchase order section and the other is system manager. However, it is noted that the accounting software lacks a few areas which almost every other accounting software offers. The $595 (basic) CYMA IV accounting software has fairly wide range of reports that could be prepared related to accounts representation. To be precise, there are about 20 different reports to choose from. These reports range from Time Billing, Inventory to Fixed Assets. Apart from this, there are some core features of CYMA IV accounting software. They are highlighted as Job Costing, Payroll, Bank Reconcialliation and many more. Users have also appreciated the downloading and setup process. In all, the software is good for mid-sized as well as small businesses. When we were looking for an affordable accounting software solution for our not-for-profit, CYMA stood out as the obvious solution – even when compared with packages costing two and three times as much. We have a very complex payroll and three main lines of business (funds) in our organization. 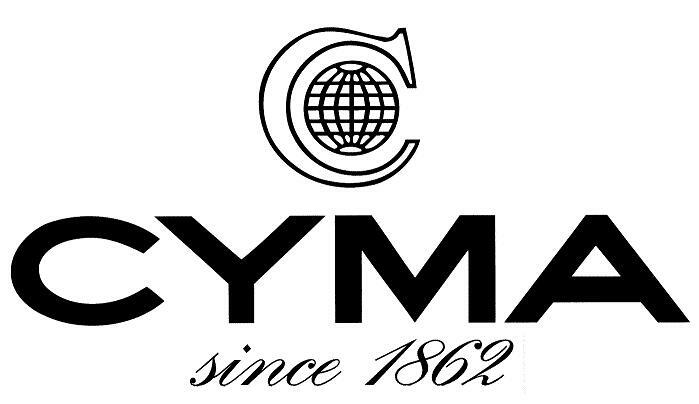 CYMA’s flexible account mask, ability to automatically allocate expenses – including payroll – across multiple funds and incredible reporting tools – especially with F9 and Crystal Reports – prove to be an invaluable asset to our organization. The custom fields, which can be changed even after a transaction is posted and are available to almost every transaction window, allow us to easily track the utilization of designated gifts. Additionally, the quality of customer care, support and training surpasses any I have experienced.